PULLMAN – If the past three weeks of Washington State basketball was a movie, Head Coach Ernie Kent knew how it ended it from the beginning. The Cougars lost Robert Franks to a reported hip contusion Dec. 23 and haven’t been the same since, but the senior’s glorious Beasley Coliseum return played out just as the head man suggested. Washington State (8-9, 1-3) slammed the conference’s cellar door shut on the California Golden Bears (5-12, 0-5) in an 82-59 whipping. After a six-game slide, a victory – in conference play nonetheless – was more than needed in terms of team moral. “When you lose that many games in a row, it definitely hangs on the minds of everybody. It definitely feels like there’s kind of a weight lifted off everybody’s shoulders in the locker room now that we got that first conference win,” Jeff Pollard said. Robert Franks proved to be the spark Washington State needed as he not only rose to the occasion himself but elevated those around him in the process. In a 31-minute outing, Robo’s 24 points and 8 rebounds were miraculously overshadowed by a plus/minus of 32. The Cougars have been lucky to sniff 45 percent from the floor, but walked away from their first conference win with a figure north of 53. Not to mention a suburb 9-20 from downtown. It’s a sentiment Ernie Kent has been begging reporters to understand since the Santa Clara loss up in Spokane. For weeks he’s attributed poor shooting percentage, marginal rebound figures, and sporadic turnovers a byproduct of the shorthanded lineup. But boy did the head coach put his money where his mouth was Thursday night. Washington State shot nearly 13 percent more efficient durring Cal’s hosting than they averaged across the four previous Robo-less matchups. Coupled with a plus-six rebounding margin, Kent’s word remains true. WSU held Cal to below 40 percent shooting and dominated the transition game for 24 fast -break points. 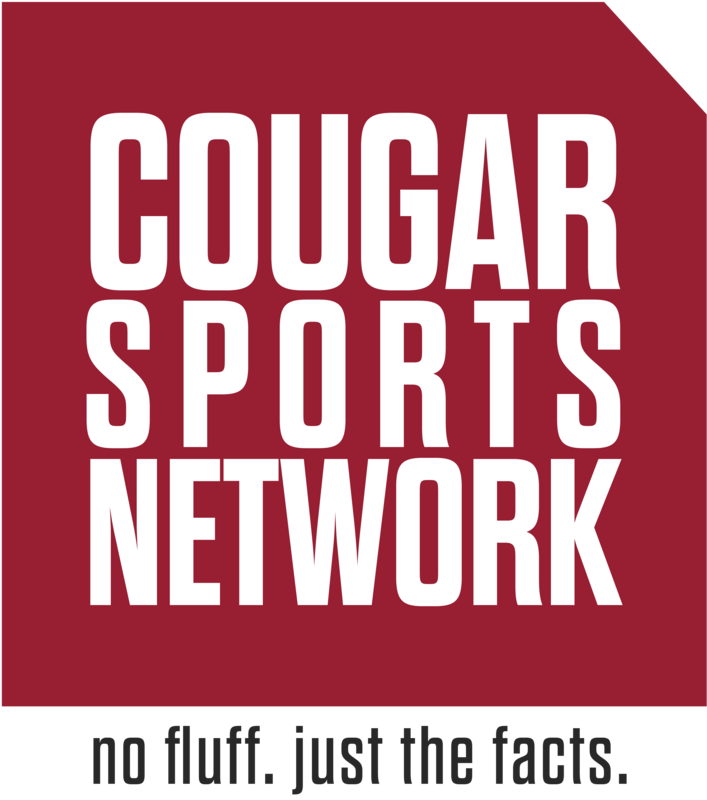 Not to mention, “stretching the floor” resulted in three other Cougs hitting double digit scoring figures in the form of CJ Elleby (11), Marvin Cannon (11), and Jeff Pollard (10). Kent acknowledged WSU’s inability to win on the road, but says that’s necessary for individual growth which in turn fosters team growth at home. It’s a common journey most teams go through – often a necessary one – when still in search of an identity. But with WSU finally firing at full strength, the Cougars hold more bodies than they need to play. Cutting minutes down to 8-9 men, it seems Carter Skaggs has been bumped out of the rotation after playing just a single minute of garbage time. “His game will come back to him; his night will come to him. But for right now, there’s just a lot of players, and it’s gonna hold everybody accountable to defending, rebounding, blocking out, playing smart, taking good shots and that’s exactly where we need to be. I’m not worried about Carter,” Kent said. WSU hosts Stanford (8-9, 1-4) Saturday at noon. Live coverage can be found at the Pac-12 Network.